As the hardreading staff has repeatedly noted (here too), the editors at the Boston Globe are pretty loosey-goosey in acknowledging that Red Sox principal owner John Henry also owns the paper. Today’s edition just reinforces that slapdash approach. 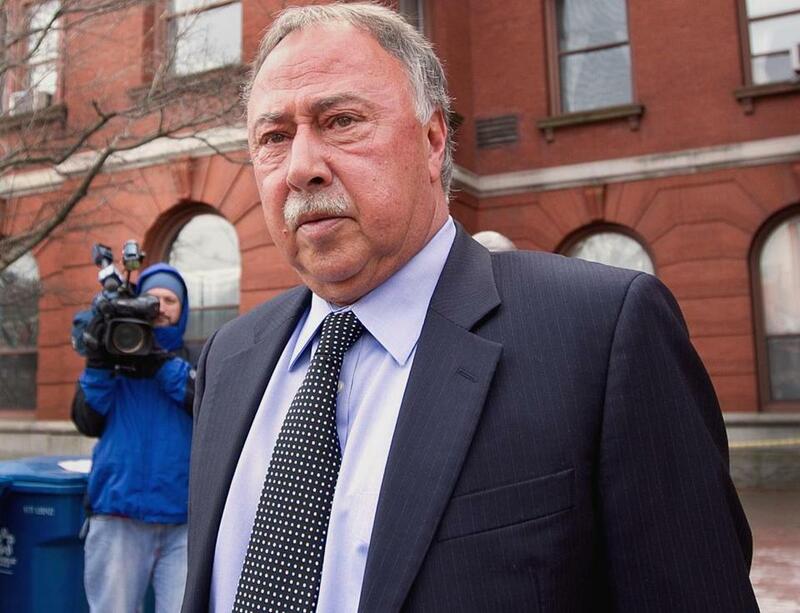 FORT MYERS, Fla. – Jerry Remy has no plans to step down as color commentator on NESN Red Sox broadcasts and says he plans to stay in the booth throughout the season, even as his son Jared prepares to go on trial in October in the murder of Jennifer Martel. “I’m planning on being in Baltimore Monday,’’ Remy said Thursday afternoon, speaking publicly for the first time since Sunday’s comprehensive and explosive Globe report on the criminal history of his son. This is an unusual situation. Truly. There’s never been anything quite like it. It’s an awful and awkward intersection of Boston baseball folklore and the real world of murder, justice, family loyalty, and fan allegiance to the brand of the Red Sox and the persona of Remy. 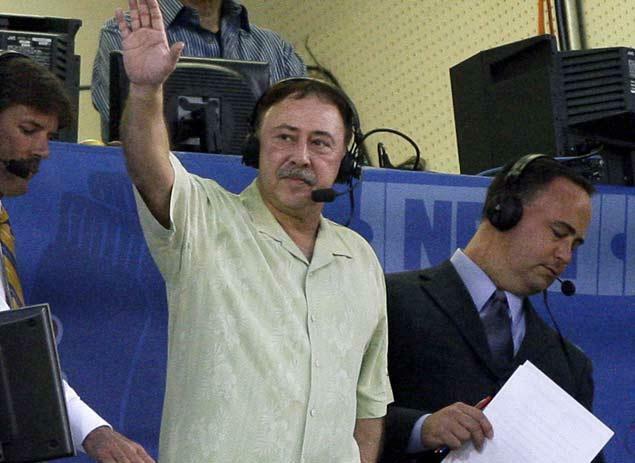 Should his father, longtime and legendary Red Sox analyst Jerry Remy, retain his job at NESN? Based on the reaction early in the week I gathered from sports radio, television, social media, and e-mail, the vocal majority strongly believed Remy should resign or NESN should nudge him aside. What Finn didn’t make clear is that John Henry is the boss of both of them. Call them The Gang That Couldn’t Cite Straight. This entry was posted on Friday, March 28th, 2014 at 3:03 pm and is filed under Uncategorized. You can follow any responses to this entry through the RSS 2.0 feed. You can leave a response, or trackback from your own site. The Globe is perilously close to crossing a line here. Which of presumes there’s any lines left.